Welcome to Sportsbook Update, read the latest sportsbook news articles and visit our Recommended Sportsbooks section to make sure you only play at the best most secure sportsbooks. We found the best US friendly sports betting site for you, then you will want to look at our top choices. We found the best Canada sports betting site for you, then you will want to look at our top choices. We found the best UK friendly sports betting site for you, then you will want to look at our top choices. Sportsbook Update is the leading resource for online sportsbook news and reviews. Featuring regular news articles covering everything from the latest promotions to scam site reports, Sportsbook Update is the best place to find the most up-to-date sportsbook news and betting industry news. Our experts have huge experience in the online betting industry and have seen many sportsbooks come and go. Apart from being website owners, we are also professional sports bettors and have been betting with online sportsbooks since the late 90′s. It is that experienced advice which can be trusted to help ensure you only play at the best and most secure sportsbooks. We know what makes a great sportsbook, so we know what to look for, and we pass our advice on to help you find the best of the best. Sportsbook Update features tonnes of in-depth reviews and ratings of all the best sportsbooks on the internet, together with an indispensable blacklist of which books you need to avoid at all costs. The reviews are grouped by location of regulation, such as US, Canada, UK and Australia, so wherever you are our advice can help you find the best sportsbook available in your region. Our goal for this site is to create a comprehensive and non biased online sportsbook guide. Choosing an online sportsbook can be hard considering hundred if not thousands sportsbook on the internet today so we’ll be breaking down the top sportsbooks into categories. The reason for this is all sportsbooks are the same and not all sportsbooks will fit every players need. Professional bettors need a sportsbook with high betting limits while a lot of recreational bettors would rather a sportsbook that offers good promotions. 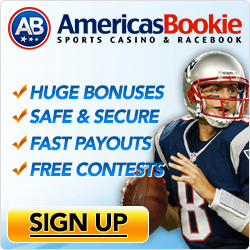 Why should you have accounts with more than one online sportsbook? We hear this question all the time, or often someone will say that they only have an account with X site. So, why is it advisable to open accounts with multiple books? The reason is quite simple. As mentioned above not all sportsbooks are the same. Most online sportsbooks offer different odds so Sportsbook A might have the Green Bay Packers -7 while Sportsbook B might have the Packers -6.5. This may not seem like much but that half point will come into play more then once over an entire season. Just converting a few loses into wins or pushes into wins by doing something as simple as betting a better number at a different sportsbook could turn a would be losing season into a winning season. 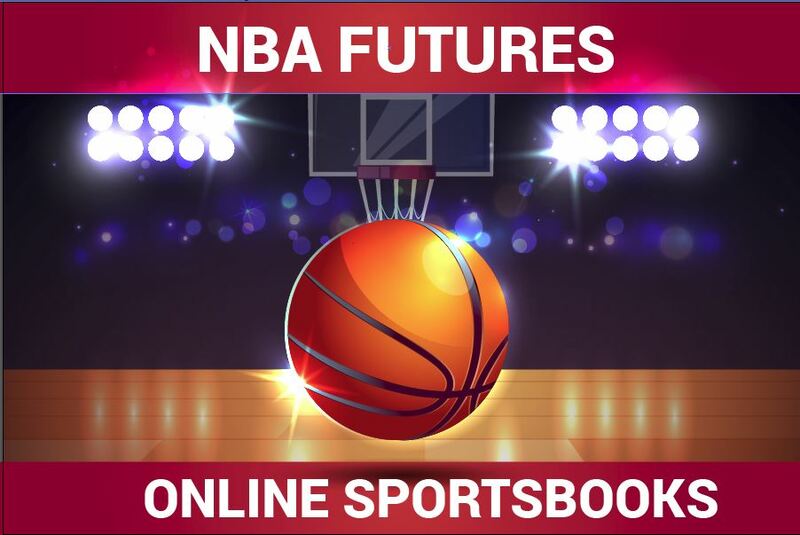 Finally remember, our non-biased online sportsbook guide and advice on betting on different sports ensures Sportsbook Update is the number one place to find the best sportsbook to put your hard-earned money on. Sportsbook Update’s professional experts also provide like-minded sports gambling fans with the best betting news, picks and tips across a range of sporting events. This includes the most popular US sports, such as NFL, NBA and MLB, and the biggest horse races, like the Kentucky Derby. SportsbookUpdate.com is the leading resource for online sportsbook news and reviews. Featuring regular news articles covering everything from the latest promotions to scam site reports, Sportsbook Update is the best place to find the most up-to-date sportsbook news and betting industry news. Sportsbook Update is the leading resource for online sportsbook news and reviews.